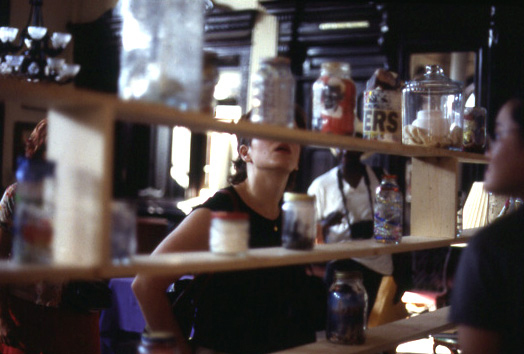 The Jar Project is headed back to NY. When the first plane hit the World Trade Center on 9/11/01 I was in a closet in a public elementary school in Central Harlem (PS 161), preparing for the art class I would teach later that day. Abby, the dance teacher, was prepping in the room next door. She let me know what had happened. We thought it was an accident. You are currently browsing entries tagged with NYU at After 9/11. The dissertation is done. But I’m not. Subscribe and receive posts by email.